Lewa OS ROM for Nexus 4! - Themes and Customize ~ AndroidRootz.com | Source for Android Rooting, ROMS, Tricks and More! 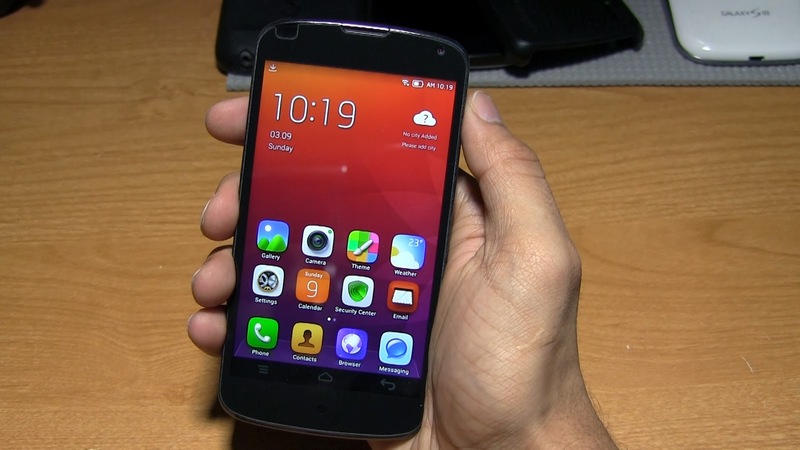 Lewa OS ROM for the Nexus 4 is similar to the MIUI ROMS. 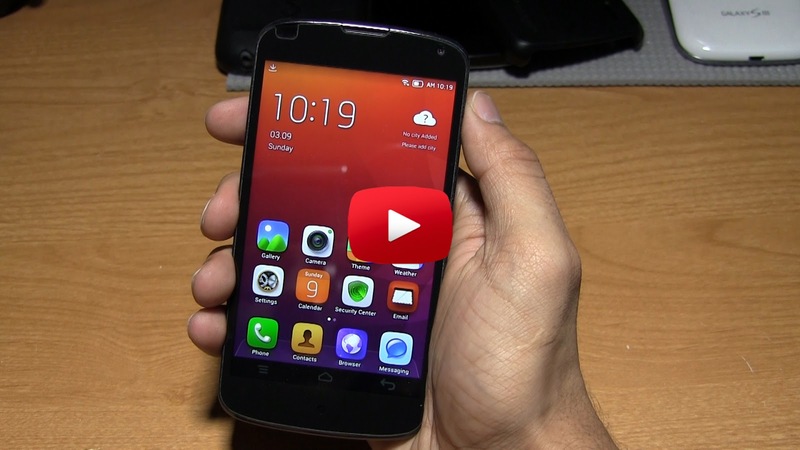 This ROM literally makes your Android device look like some new OS. It changes everything like removing the app drawer, redesigned settings, and you even have a new left panel on your homescreen. Swipe across the homescreen from left to right and you will see quite a bit of useful features. A couple are multitasking, security, torch, alarm, and a countdown timer until your Nexus 4 will die. Now let's get onto the biggest attractions, the themes! Download Lewa OS ROM for Nexus 4 using the links below!